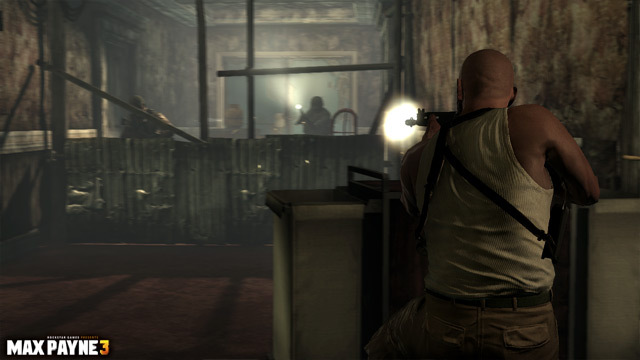 Today, Rockstar Games announced that Max Payne 3 - the new dark, gritty action experience that continues the tale of former New York City detective Max Payne and is sure to satisfy both newcomers and veterans to the historic franchise alike - is expected to launch on the Xbox 360, PlayStation 3 and PC in March 2012 in North America and Europe. 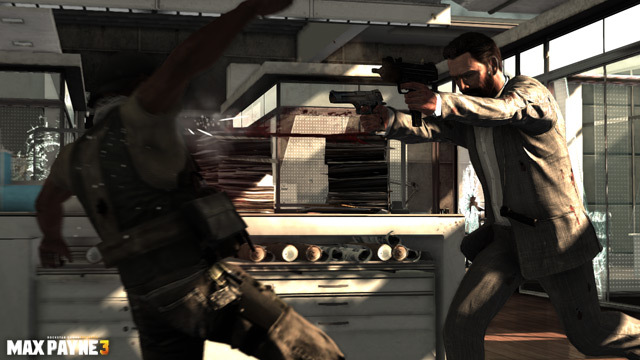 A true cross-studio collaboration between Rockstar Games’ global development teams that picks up from where series creator Remedy Entertainment's Max Payne 2 left off, Max Payne 3 utilizes cutting edge technology for a seamless, cinematic action experience, incorporating the latest advances in Natural Motion physics as well as a brand new iteration of the Rockstar Advanced Game Engine, resulting in highly-refined gameplay with an extensive range of realistic weaponry, an intelligent cover system and sophisticated Bullet-Time mechanics. Stay tuned for much more news very soon and be sure to join the fun at the Grand Theft Auto V forums - where guests have an opinion! from all the screens i've seen i'd give it an 8/10. 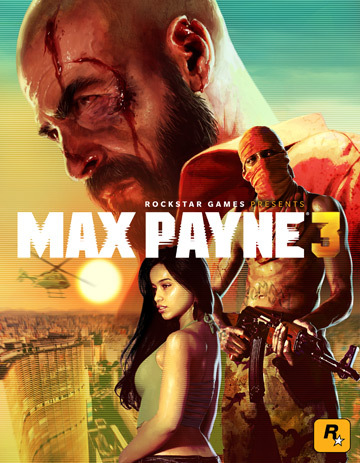 i'm eager to see the first gameplay video, but is so damn long untill march that i can't even hope to get such previews untill november or december.